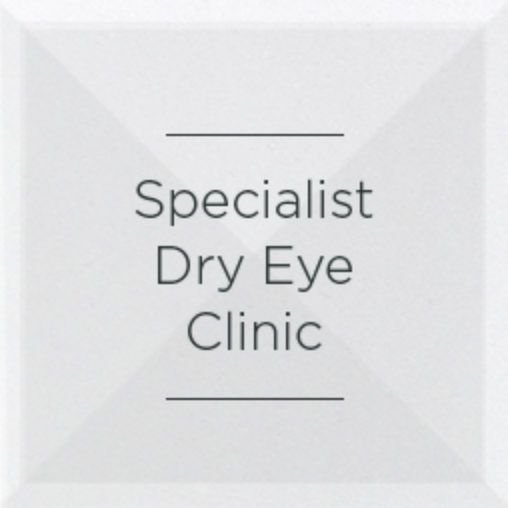 With our VDU vouchers, taking care of your employees’ eyecare is cost-effective. 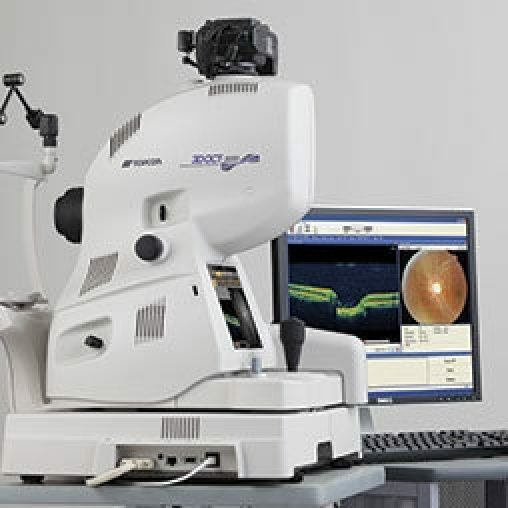 Just one voucher fulfils your obligations under the Health & Safety Display Screen Regulations, includes a full eye test and a choice of frames from our standard range of single-vision VDU glasses. Using Driver Eyecare vouchers from SEE is an effective way to monitor the eyesight of your employees. Our vouchers protect drivers, passengers and other road users by meeting your legal obligations. 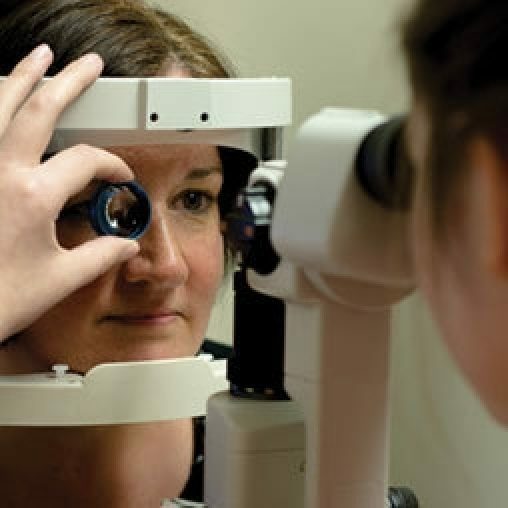 Our Safety Eyecare vouchers offer an affordable way to protect your employees’ eyes from harmful debris and chemicals in high risk environments. CR39 lenses are fitted as standard but you can also choose from a range of options for your staff including tints, coatings and reactions. 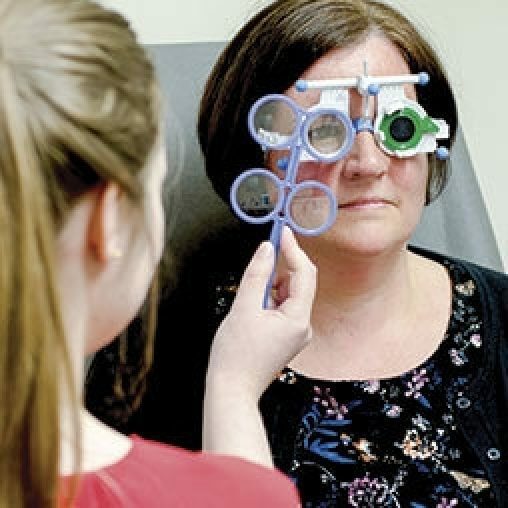 We offer screening and onsite testing across mainland Scotland, bringing specialists and opticians directly to your workplace for up to a day at a time. We also take part in wellbeing days at your premises alongside other participants, such as healthcare providers.